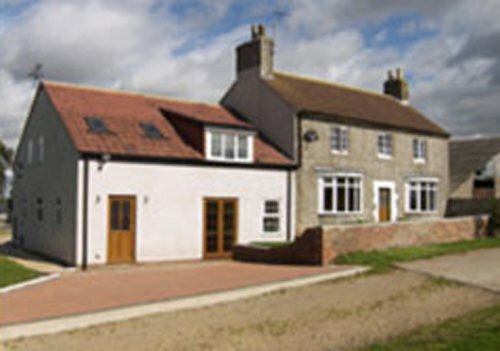 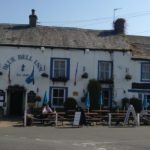 Ketlewell is a charming village situated at the junction of the main Wharf valley and the Coverhead Pass in Upper Wharfdale, North Yorkshire. 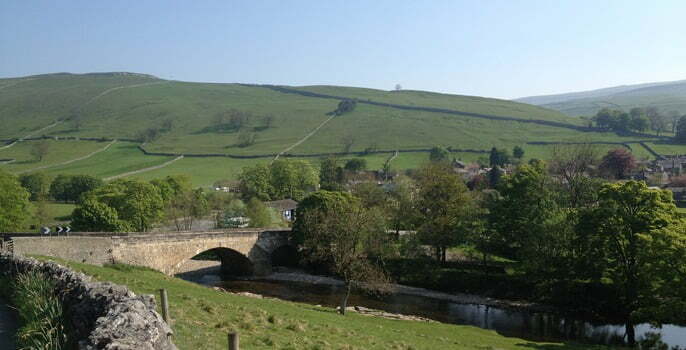 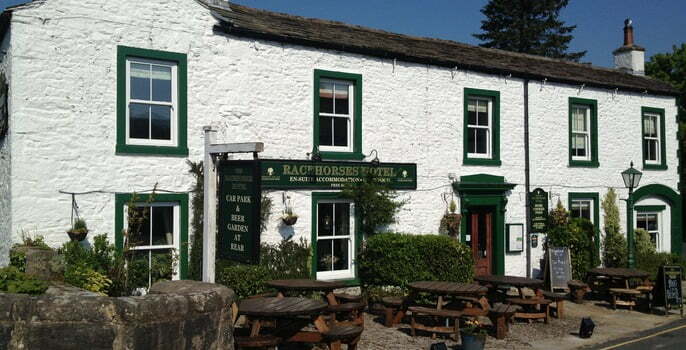 It is located between the villages of Grassington to the south, Starbotton to the north west and Horsehouse to the east. 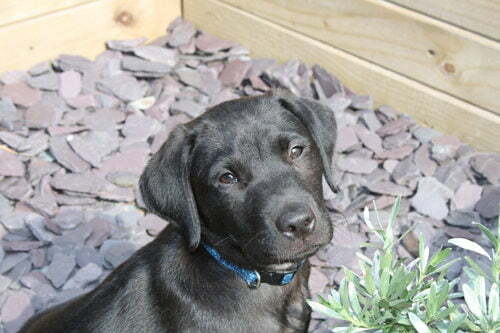 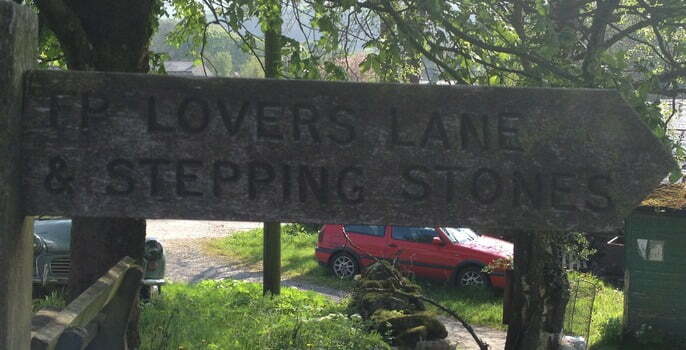 Roughly, 15 miles north of Skipton and 14 miles from Bolton Abbey. 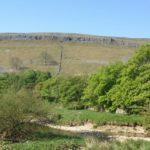 The spectacular thing about kettlewell is not only the fact that it is nestled in at the feet of Great Whernside and Buckden Pike, but the colours produced from the limestone pavements and the lush green dales that you can see all around you. 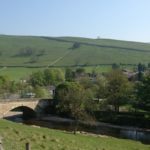 With the added beauty of the stone work cottages, walls and the gorgeous stone bridges that join the Park Gill Beck and the River Wharfe. 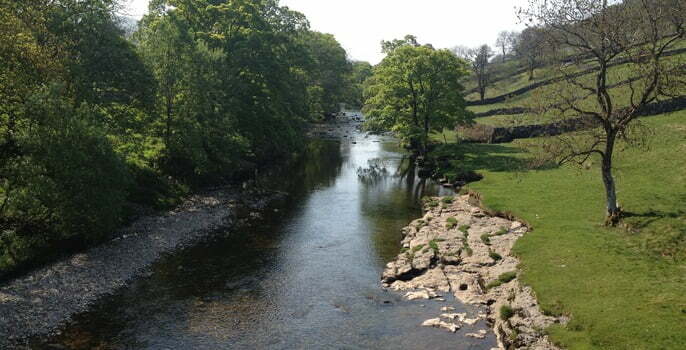 It is this idyllic beauty that has been attracting so many visitors for decades and no doubt will continue to do so. 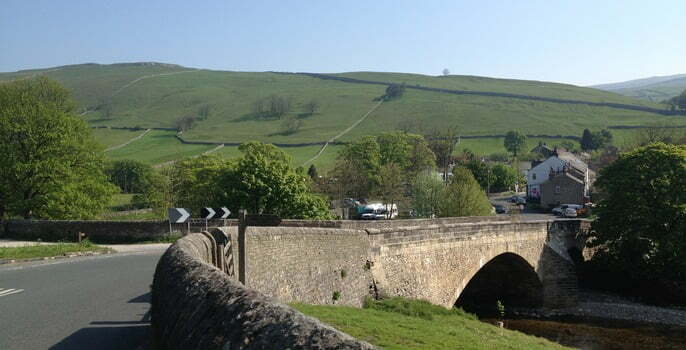 Like so many of the villages in the Yorkshire Dales, Kettlewell is a prime location for walking holidays. 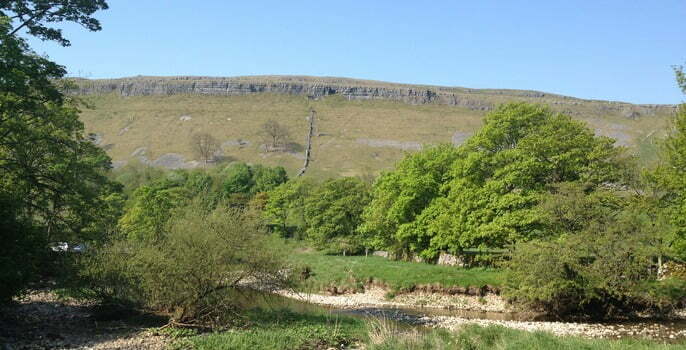 For the adventurous there is the challenging Great Whernside, Buckden Pike, the popular Yorkshire Three Peaks; Whernside, Ingleborough and Pen-y-Ghent and of course, Kettlewell is right on the route of the Dalesway. 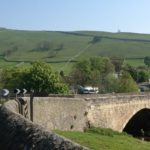 For the slightly less energetic, why not try the walk from Old Cote Moor to Arncliffe returning via Hawkswick, we promise you will not be disappointed with the views! 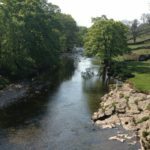 And finally if you can’t face the distance then just a local stroll in the beautiful meadows or along the river are always just as satisfying. 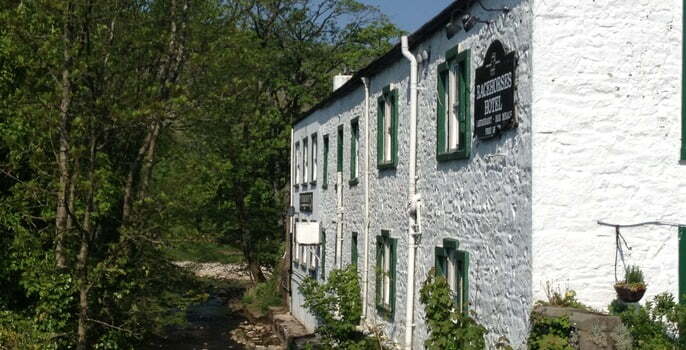 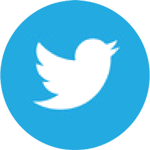 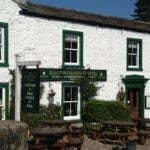 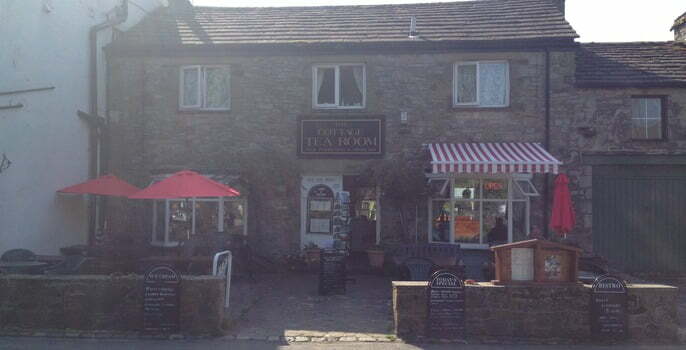 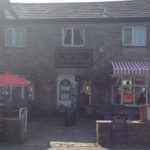 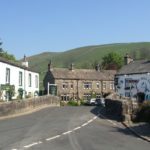 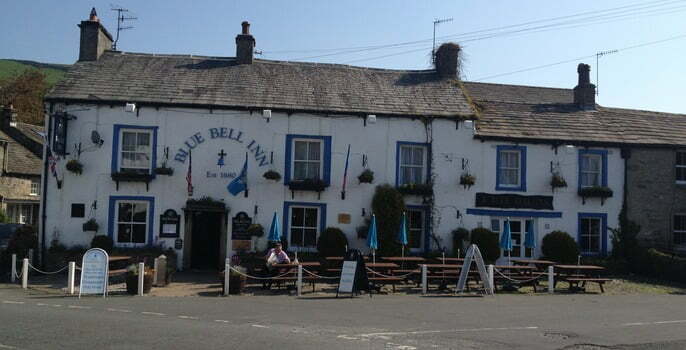 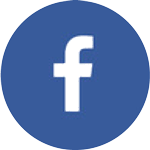 There are two things that you may recognise about Kettlewell, firstly the famous Falcon Inn that is the original pub featured on the TV show Emmerdale is located in nearby Ancliffe, and may we add a perfect place to head after a day of adventure for a well-deserved pint. 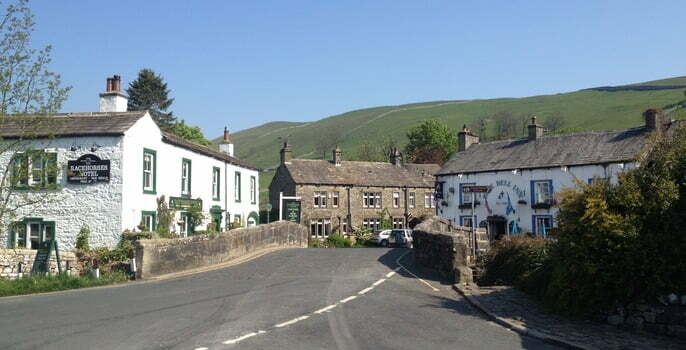 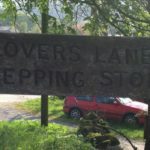 Secondly Kettlewell was chosen to represent Knapely in the very popular and funny film Calendar Girls which was filmed here in Kettlewell in 2003.